Film posters: 300 posters at panicposters.com: 300 poster for the 2007 film based on the graphic novel by Frank Miller and produced by Zack Snyder. 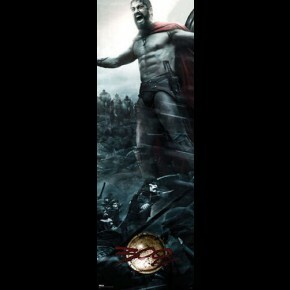 300 stars Gerard Butler. Prepare For Glory! Officially licensed 300 poster.